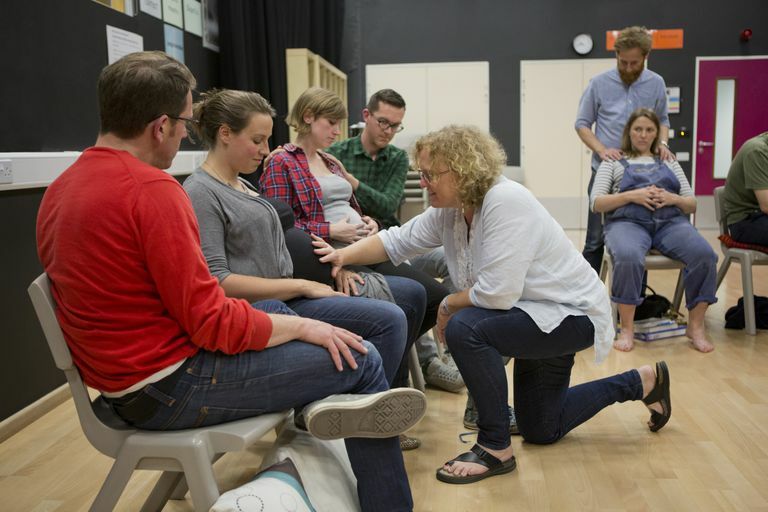 Becoming a childbirth educator is an exciting thing to do. Many women become childbirth educators because of their birth experiences, positive or negative. They want to help educate families on the process of birth and bringing a new baby into their lives. Or perhaps this is simply a field that has always interested you and you are not a parent. Do you have to student teach? Once you have answered these questions, you may have a better idea of which organization is best suited for you. There are many organizations that offer certification for childbirth educators. You will need to figure out which fits your philosophy of birth, your budget, your time frame as well as your needs. For example, if you are already a teacher, you may not need a course that has adult education principles taught as a part of the curriculum. But if you are a nurse working in labor and delivery, you might need the adult education but not require the observations of births. You may also know what is accepted where you live or know that if you certify with a specific organization, then you can have a job. Before you finalize your decision talk to other people. Talk to people who have taken these types of classes to become a childbirth educator. Did they get the support that they needed? Were their needs met both during and after the certification process? Did they feel that they got their monies worth? Are there any hidden costs or things that surprised them about the training or post-training support? How much money do you make as a childbirth educator? It is not, for most people, a way to earn a living, though many women do supplement their incomes or pay for certain things with this money. The vast majority of women are teaching childbirth classes because they are passionate about the information and helping birthing families. Some childbirth educators will supplement their income by teaching additional specialty classes like breastfeeding or infant care. They may also be certified as doulas or as lactation consultants.